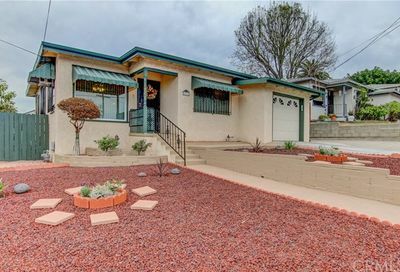 This quaint residential neighborhood is in the center of San Diego. Just 7 miles North East of downtown and within 10 miles of Balboa Park, Mission Beach, Sea World. Colina Del Sol is a terrific neighborhood close to SDSU and a plethora of shopping and entertainment options. The houses are an eclectic mix of various architecture of homes that have been renovated.